This elegant ring invokes the intricate shapes of natural rock. It is embellished with the mystical Herkimer Diamond quartz, a stone know for it's clarity, for a subtle yet alluring effect. Interested in creating your own one-of-a kind ring? Discover how truly amazing the experience of creating your unique wedding or engagement ring can be. 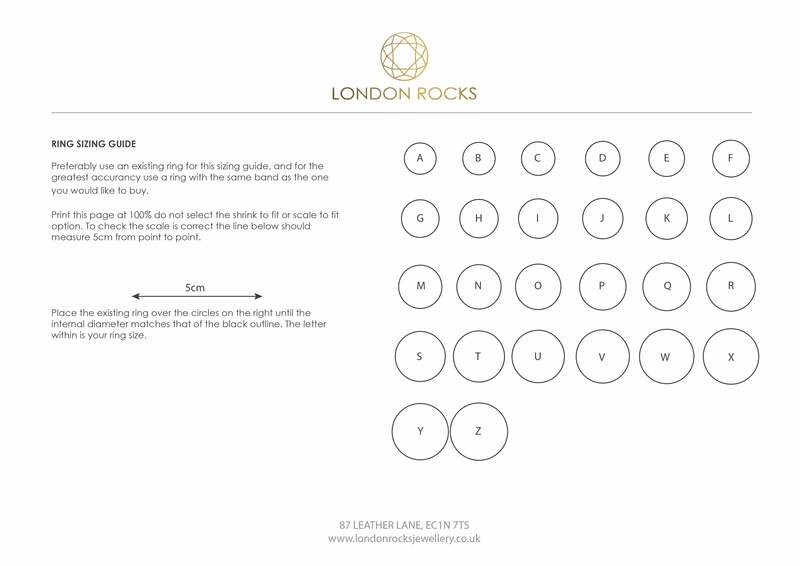 From initial consultation, to seeing your design come to life: creating your own wedding or engagement ring is a personalised and special experience for every couple. Commission a bespoke design that beautifully symbolises your relationship, and see your perfect ring come to life in front of your eyes. Please note that our workshop is by appointment only.